Nonprofit organizations need to be organized in a number of ways in order to maximize donations. Fortunately, plenty of tools exist to help nonprofits do this — including software that can help you keep track of your donors, find out information about new prospects, capture donations on the go, understand your income and expenses and more. In addition to the standard software most offices need (word processing, spreadsheet, email and presentation software), here are some of the crucial products you should consider for your nonprofit’s toolkit. When did your top donors make their last donations? Their first? Their largest? How quickly did you thank them, and where’s the copy of the latest thank-you letter? Who are your biggest prospects, and what steps have you taken to engage them? A database can help you keep track of the answers to all these questions and more. If your organization already has a database, make sure your staff takes advantage of all the training opportunities available. Many database providers offer training at no additional charge, including in-person training, webinars, online help, tutorials and videos. If you’re looking for a new database, take into consideration the size of your organization and its budget. Although Raiser’s Edge (by Blackbaud) is considered by many to be the industry gold standard, other options are available to suit almost any need and budget. Two options for small nonprofits are Fundly CRM (customer relationship management), starting at $60 per month, or DonorSnap, with plans ranging from $39 to $199 per month. Medium-sized nonprofits can consider databases like Bloomerang (from $99 to $499 per month), Salsa (from $299 per month) or eTapestry (about $199 per month). Large nonprofits should consider using a robust database like Raiser’s Edge, Salesforce or Trailblazer1. In addition to keeping track of your current donors, you might want the ability to research new prospects with wealth screening software such as iWave, WealthEngine, RelSci, LexisNexis or DonorSearch. Prospect screening software will provide you with information such as your prospects’ real estate holdings, previous donations, involvement in boards of other nonprofits, job title, income and connections to other people. For private foundation funding, Guidestar (which offers some information free of charge) and Foundation Directory Online are essential tools for finding the right fit between a grantor and your organization. Crowdfunding has become extremely popular in recent years, enabling nearly anyone to solicit donations for projects ranging from small and personal to large and ambitious. Some of the more popular crowdfunding sites are GoFundMe, Kickstarter, Indiegogo and Patreon. Others, including Rally, Piggybackr, Classy or CrowdRise (part of GoFundMe), are specifically aimed at nonprofits. Many of these crowdfunding software platforms also offer features such as event registration, social media, website integration, reporting and analytics, recurring donation setup and database integration. Crowdfunding software tends to work best for raising funds for specific projects or in conjunction with an event. Crowdfunding can help nonprofits reach a wider audience, but keep a close eye on the fees that crowdfunding sites charge when using them to solicit donations2. If your organization is hosting an event, consider using mobile bidding software to allow your donors to bid on auction items, purchase raffle tickets and make donations directly from their mobile phones. Popular mobile bidding software includes Bidpal, 501 Auctions and GiveSmart. Like mobile bidding, text-to-donate software enables nonprofits to capture donations from people on the go — anytime, anywhere. 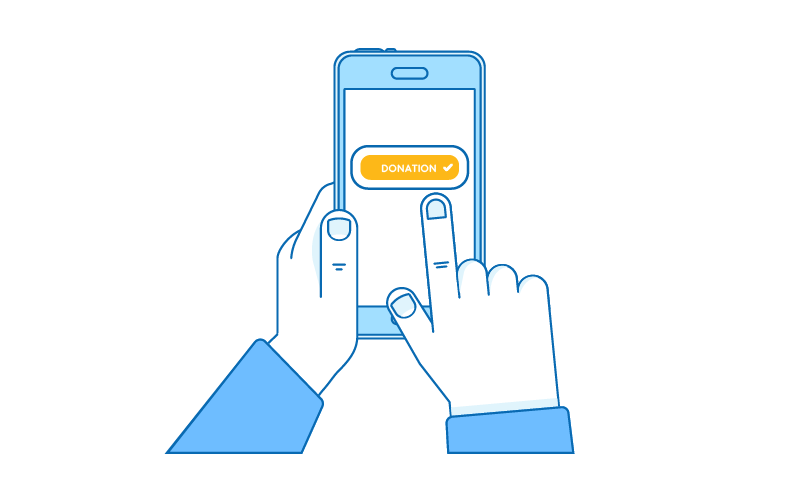 Donors can text donations from their mobile phones to a nonprofit at their convenience. Many text donations are given as part of an event, a specific fundraising campaign or telethon. Some also come in response to an urgent need (such as disaster relief immediately following a catastrophic event). Some of the top providers of text to donate software include @Pay, MobileCause, BidPal, Qgiv, MyPledger, Mobile Commons, SecureGive, Activistic and Give by Cell. Some crowdfunding or mobile bidding software platforms also offer a text-to-donate feature. All nonprofits must keep careful records of donations and expenditures. These organizations need accounting software to run reports when submitting important tax documents like the IRS Form 990. While large nonprofits are probably staffed with an accounting department who handle the organization’s finances, small and medium-sized nonprofits can benefit from accounting software. Intuit, a well-known maker of accounting software, offers QuickBooks accounting software that is ideal for nonprofits. Costs range from $10 to $200 per month, with various features included at each price point. Most nonprofits use QuickBooks accounting software, but other reasonably priced accounting software options include Aplos, Zoho Books, Big E-Z and Araize FastFund Accounting3. You can also find numerous free, open-source accounting software options with limited features, including GnuCash, Invoice Expert, TurboCASH, SVERDYSH, BS1 General Ledger, VT Cash Book, Adminsoft Accounts, xTuple PostBooks, FrontAccounting and LedgerLite. If your nonprofit is new and you’re just starting to build an online presence, you’ll probably need software to design and build your website. 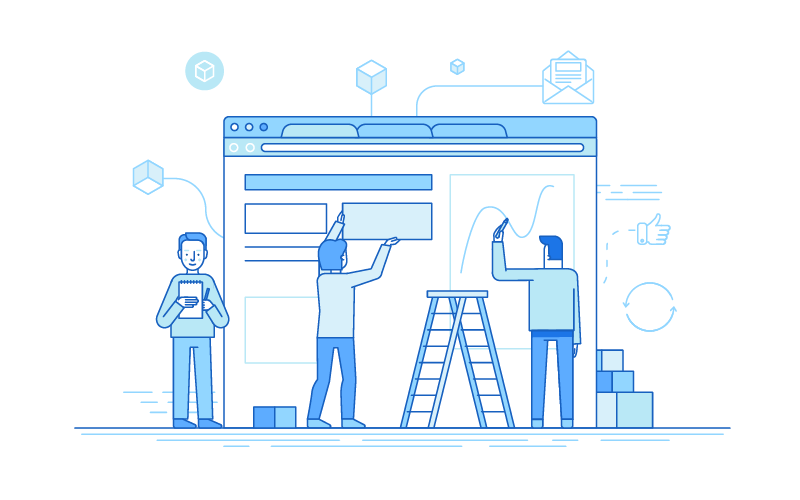 There are plenty of low-cost options for designing a website, and you won’t even need coding experience: Many software options offer “drag-and-drop” features or a WYSIWYG (What You See Is What You Get) interface. Today, nonprofits have plenty of options for using software that best suits their needs. Many software providers offer online or cloud-based options where users don’t have to install the software on their own computers. Software providers frequently offer tiered options (including free versions of the software) or a monthly fee rather than a one-time flat fee. Many software makers offer multiple products that integrate with one another. It’s not enough to merely BCC a group of people with a plain-text email sent from your default email program. Nonprofits need to send well-designed, eye-catching emails that will grab a donor’s or prospect’s attention. Through email marketing software, you can also keep track of who opened your emails and which ones bounced, and people can easily unsubscribe from your email list. You can easily include rich content such as links to donation pages, embed donation buttons or forms and have people RSVP to events. 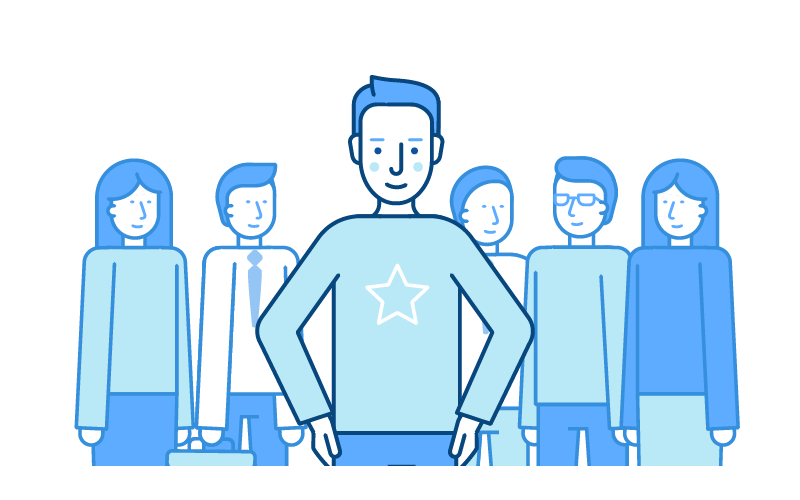 Popular email marketing software includes Constant Contact, MailChimp, Emma, Benchmark, iContact, GetResponse and SendinBlue. Project management software can be especially useful for organizations that have multiple sites, teams working on many different projects or staff members who work remotely or travel frequently. Programs such as Slack, Asana and Google’s G-Suite allow you to keep track of multiple projects at once. You can assign projects, track deadlines, hold group chats, store and share digital files and more. By using a combination of these types of software, nonprofits stand a much higher chance of increasing donations from donors and prospects. Donors like to see organizations operate with transparency and organizational efficiency. 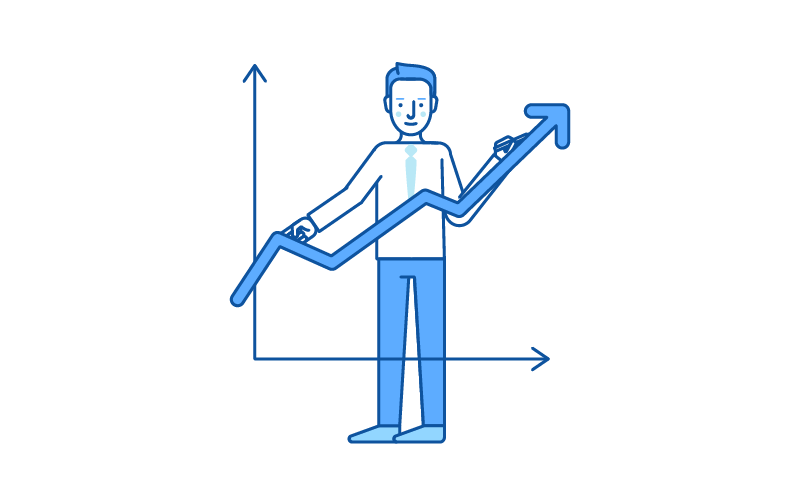 Your chances of getting new and recurring donations increase through savvy marketing and smart use of technology that makes it easier for people to donate to your cause.